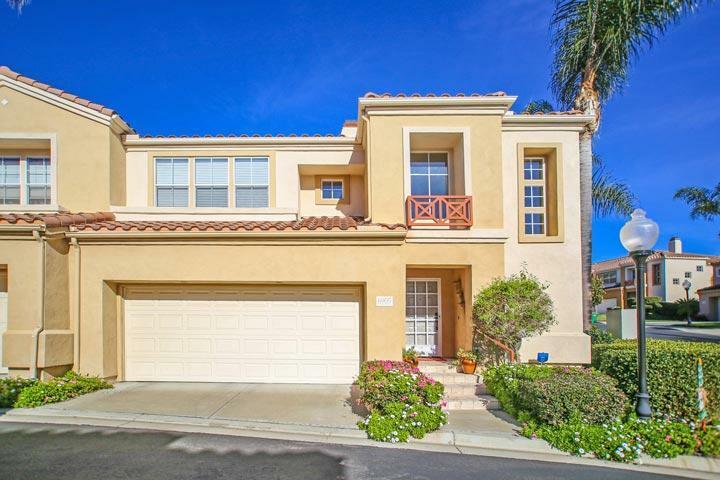 Welcome to the Aldea neighborhood in Carlsbad. Aldea is one of the many tracts found in the Avaira community. The homes are built in the classic Spanish architectural style with red tile roofs and two car garages. 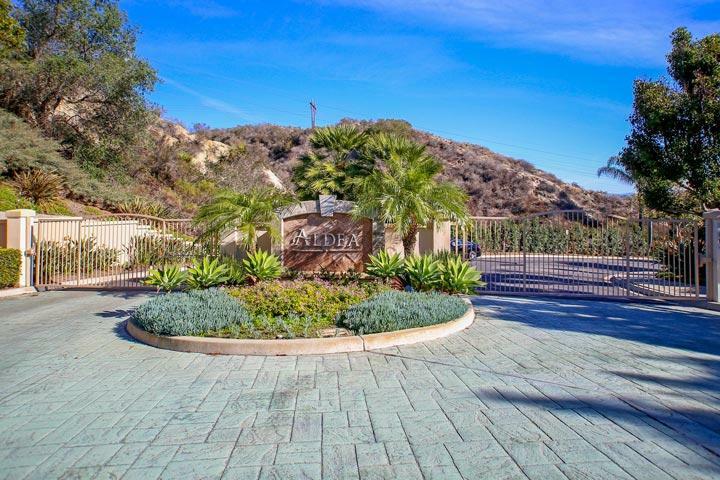 There is a total of 56 homes located in Aldea and is one of the many gated neighborhoods found in Aviara. Homes in this tract can overlook the Arnold Palmer designed golf course which is home to the current LPGA Kia Classic. Please contact us at 760-710-0268 to view homes in this neighborhood. 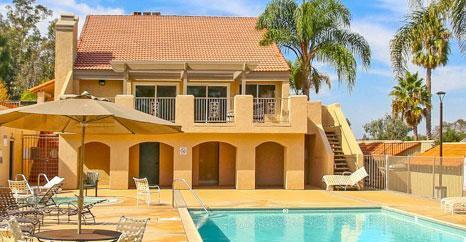 Upon entering through the gates of the Aldea Community you will find the community pool on your right hand side. 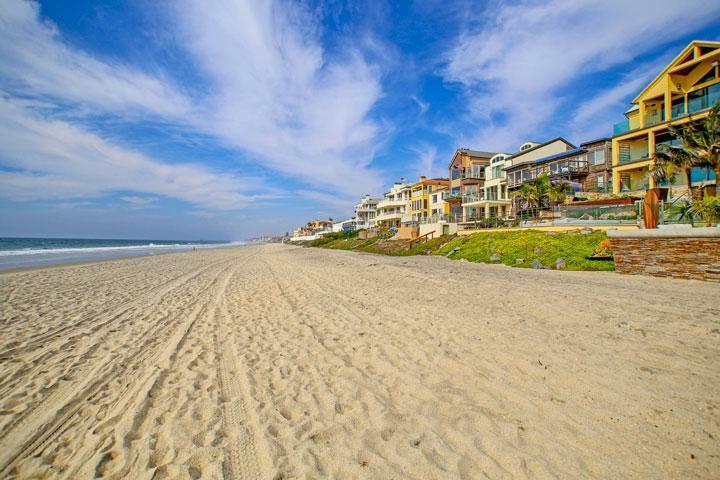 We are proud to showcase all the Aldea Carlsbad homes for sale here in the 92011 zip code. This includes detailed property and school information, property square footage, bird’s eye view, aerial map, and the exact date Aldea homes were listed.